The lot contains 10 pieces. The items in the lot are new, We have not inspected theses items. They may be missing any additional hardware. 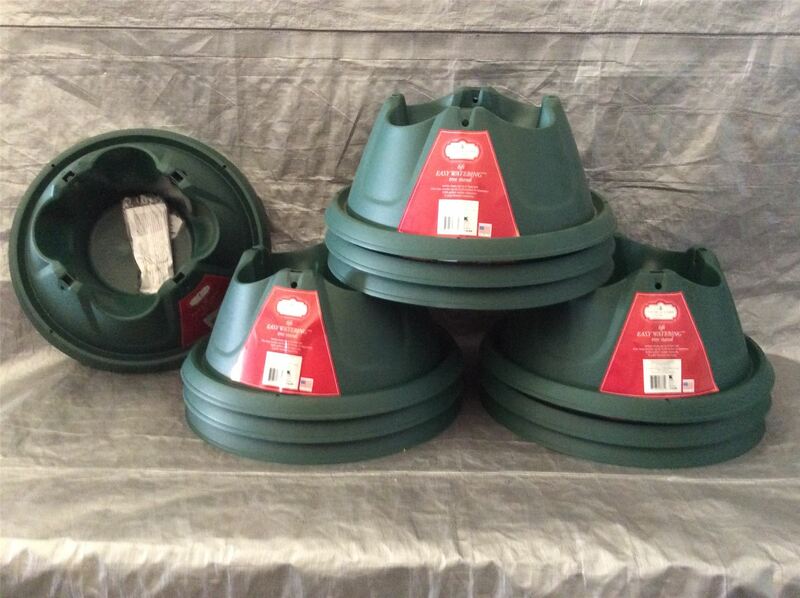 Click the button below to add the Wholesale Lot of Assorted Christmas Tree Stands, Lot of 10 to your wish list.